Welcome home to this spacious and attractive 4+ beds with remarkable character! Features include a sunny kitchen that opens out to a freshly stained deck and fenced in yard with lots of room to play and garden. Fall in love with the stained glass, natural woodwork and hardwood floors throughout. This house is fully lead compliant and topped with a new roof. 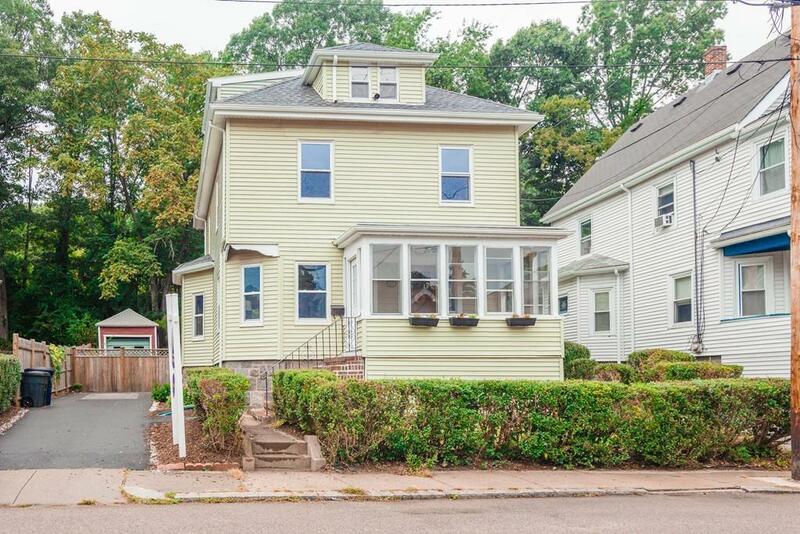 Easy commuter access to Roslindale Village Station and Forest Hills. Just steps from wonderful walks and picnics in the Arnold Arboretum. 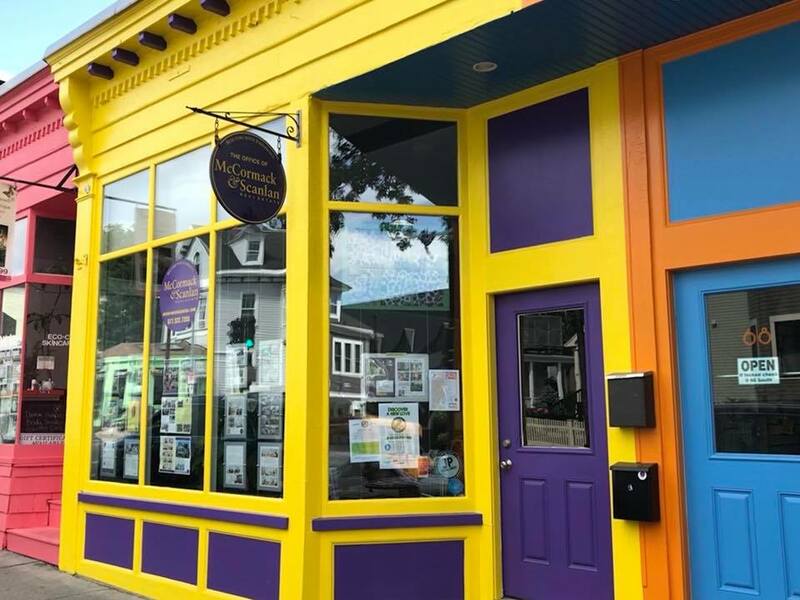 Enjoy all Roslindale has to offer including its great outdoor dining venues, farmer's market and convenient shopping all just around the corner. Nothing left to do but move in and enjoy! Open Houses Sat 11:30 - 1pm, Sun 11:30 -1pm and Mon 6-7pm.